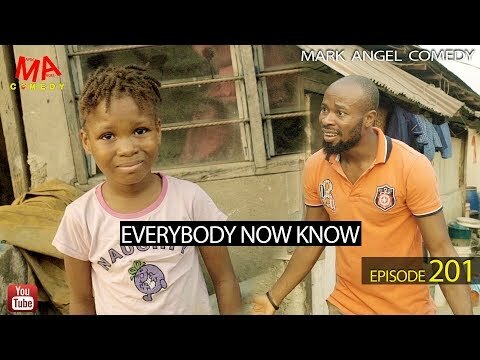 Mark Angel Comedy return this weekend with “TRUMP Episode 203“. 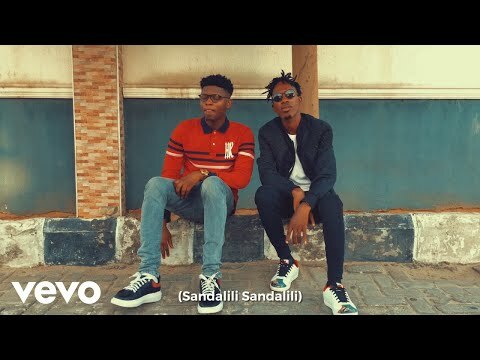 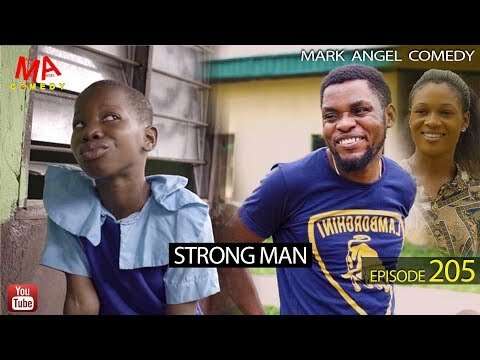 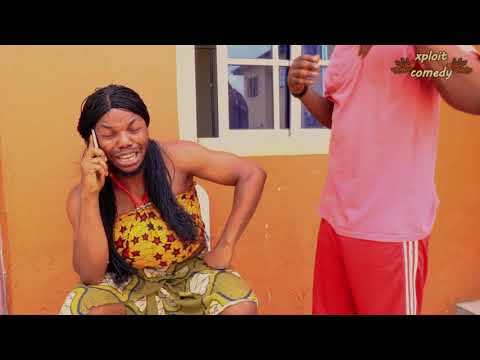 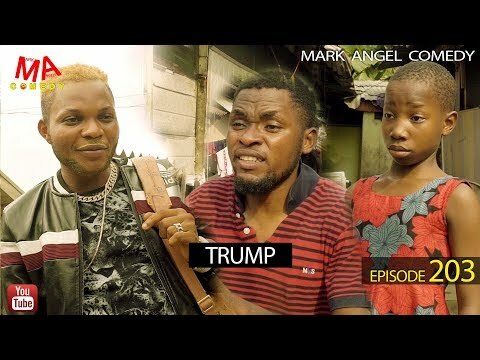 The popular comedian Mark Angel Comedy is here with their weekly comedy series for this week which they tagged Trump episode 203, featuring Denilson Igwe, Emmanuella amongst others. 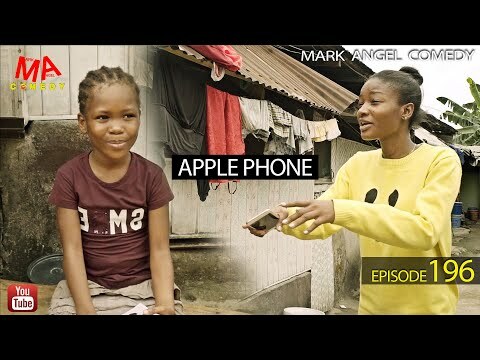 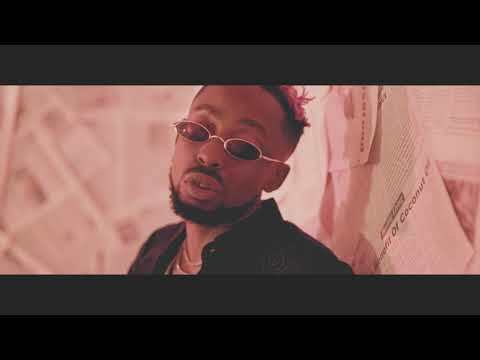 Watch, Download Trump by Mark Angel Comedy below and share!